Here at Create Me Books we are on a mission to get children actively engaged in reading and in particular to make bedtimes more fun for everyone! The inspiration behind our personalised children’s book was our beautiful daughter and her love of bedtime stories. We decided to publish this book based on hard learnt lessons at bedtime; you need an engaging story, it needs to be just the right length and crucially you need to be able to read it in dim light! We have a free online preview of the book you create so you can easily produce a book and see what it will be like from cover to cover before you buy. We are sure you will love your book as much we do so why not give it a go! 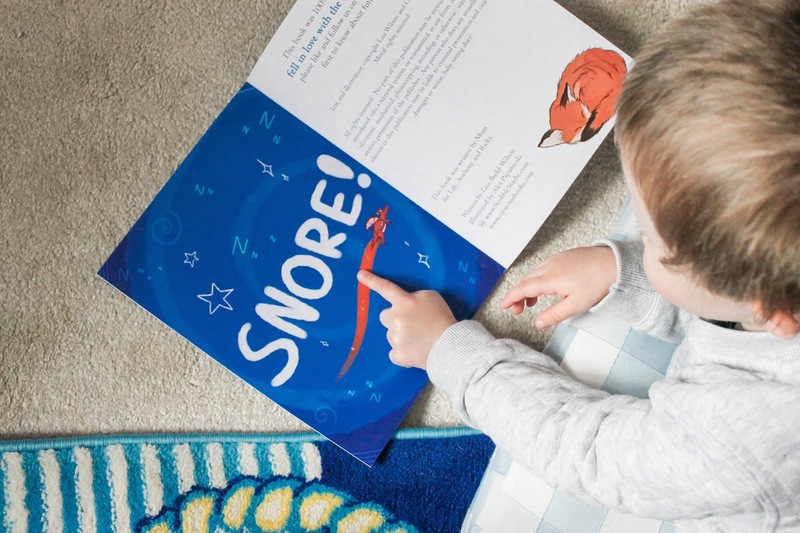 March 2016: Create Me Books launch “Won’t Go To Sleep” personalised children’s book. I had a lovely afternoon on Tuesday 6th September for the announcement of the Venus Woman’s Awards in which I managed to get though in two categories! I am very proud to be going to the public vote for Business Mother of the Year 2016 sponsored by Heart Radio. As a Mum and Foster Mum, it’s lovely to get though in this category. I have three very proud children and lots of chuffed past and present foster children. I was really surprised to get through in the category of Media and Online Business but, when I think about it, the technology behind my personalised children’s book is cutting edge. So let’s keep our fingers crossed that the judges’ think so too! Read more here. A review in The Sun! We are delighted to be reviewed by The Sun’s very own book critic John Wyatt. He gave our book five stars and said that his daughter loved it so much she slept with it under her pillow – fine praise indeed! 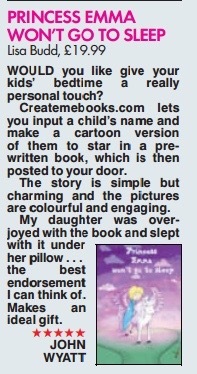 Our venture into publishing a personalised children’s book caught the eye of the local news. If you click on the image you can read all about us!